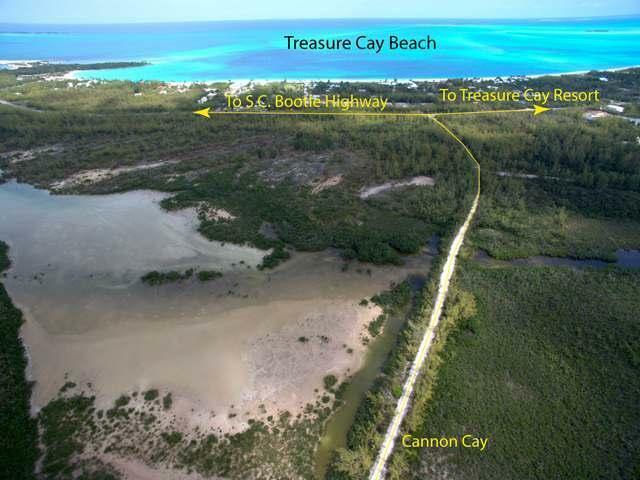 Another wonderful investment opportunity in the prestigious resort community of Treasure Cay, Abaco, Bahamas presents itself in this offering of Cannon Cay and the Gunpowder Creek waterway. 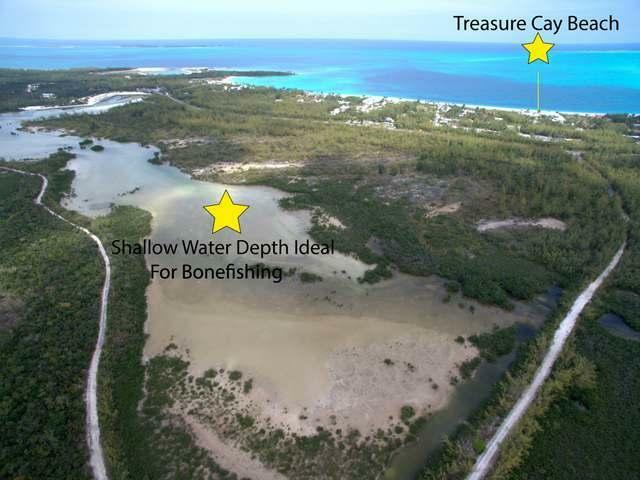 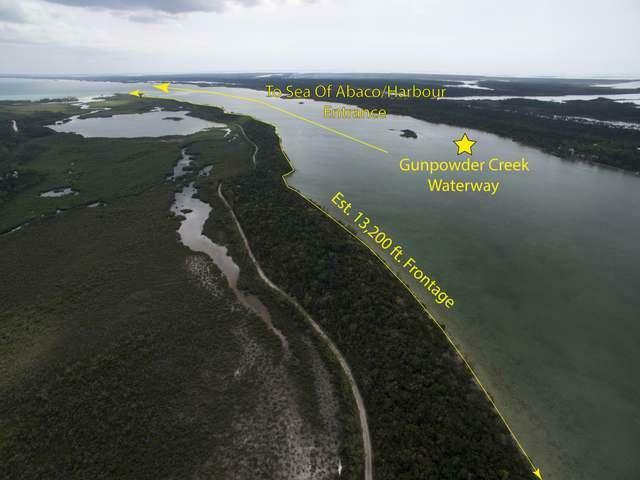 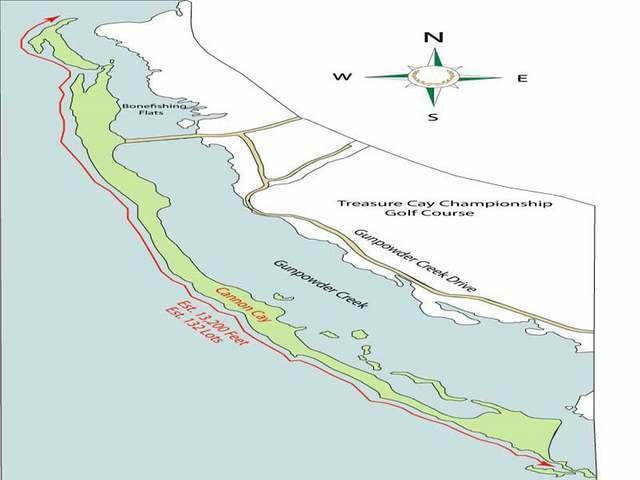 Cannon Cay boasts an estimated 13,200 feet of water frontage on the Gunpowder Creek waterway, allowing for the creation of approximately 132 lots with 100 feet of water frontage each. 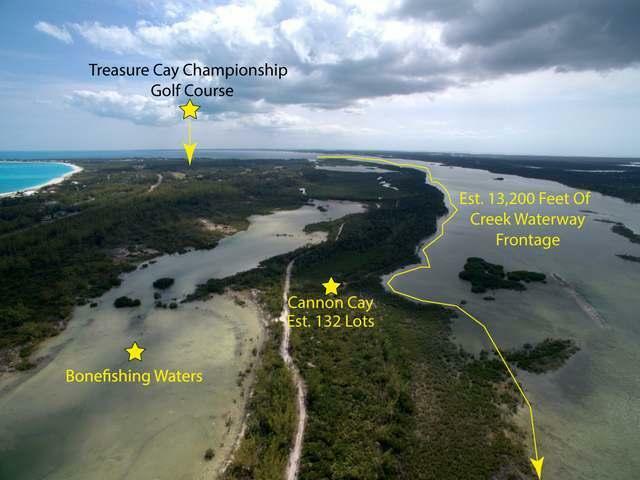 These lots would be absolutely perfect for kayaking down the creek waterway! 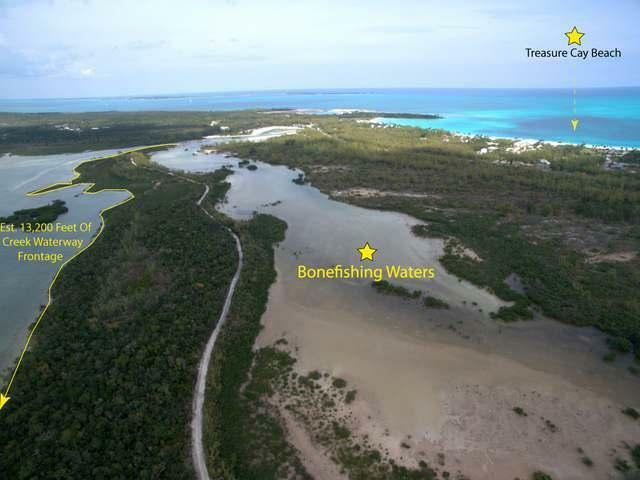 Furthermore, there are nearby bonefishing flats that can provide additional revenue through sportsfishing. 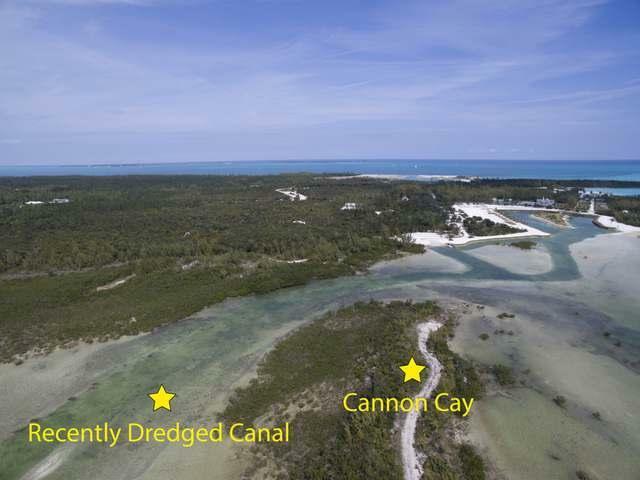 Cannon Cay boasts excellent topographical elevation throughout the length of the island, and with the newly dredged creek waterway, offers an extraordinary amount of protected water frontage. 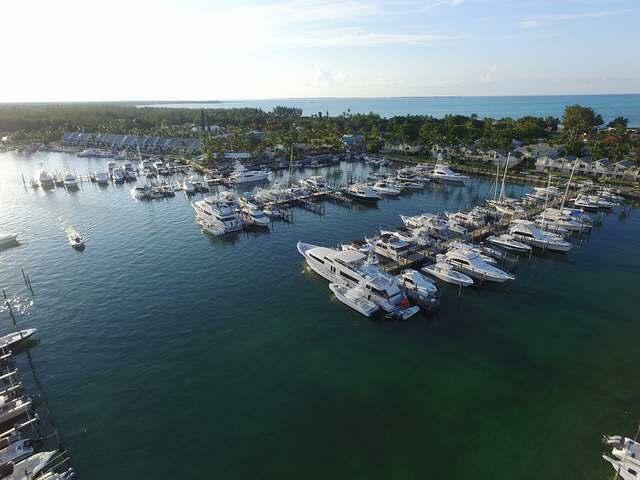 A boater's dream in the making! 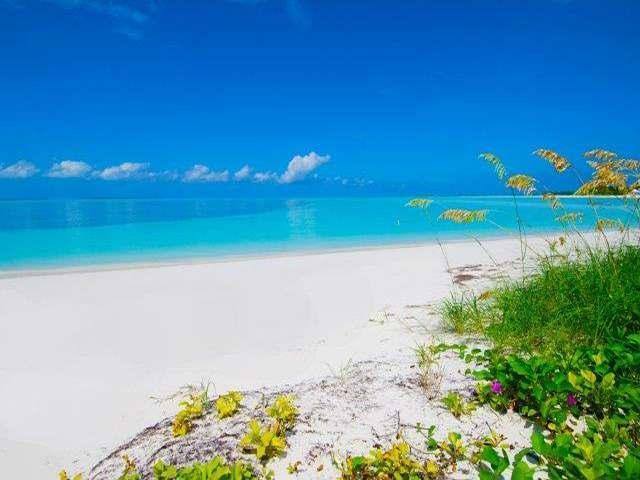 Cannon Cay is a short drive away from the pristine powdery white sands and iridescent turquoise waters of Treasure Cay Beach, and is in close proximity to all of the major amenities offered by Treasure Cay Resort.